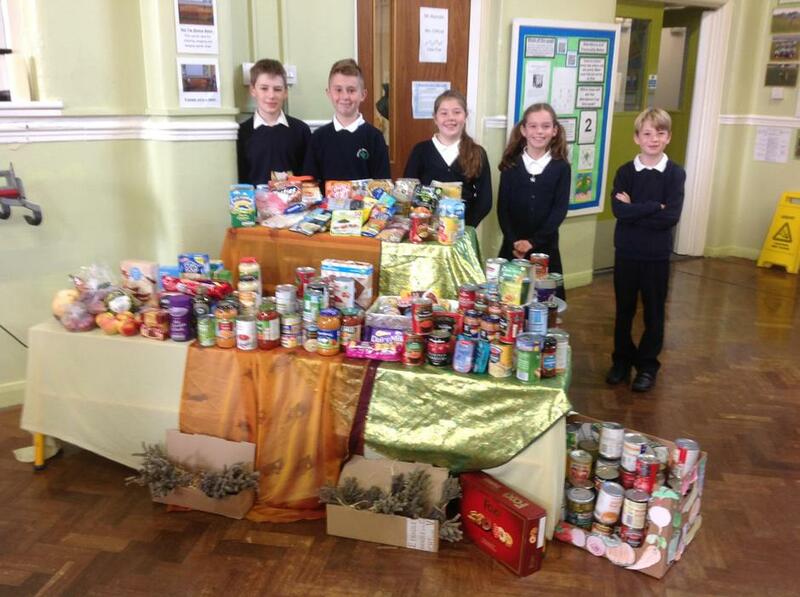 The School Council is elected democratically every year. Candidates put themselves forward for selection and do a small presentation to their classes. 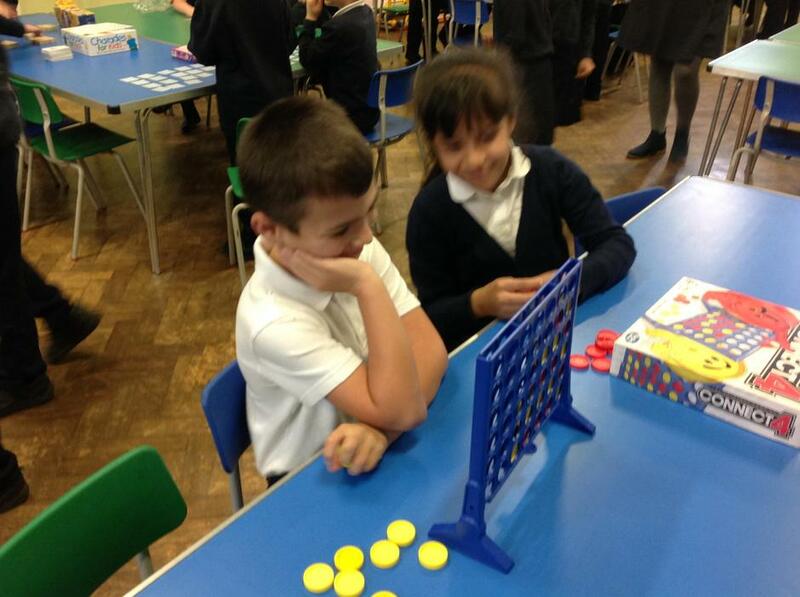 This involves explaining to the children what they will try to organise over the year. The children then vote for their preferred candidates. 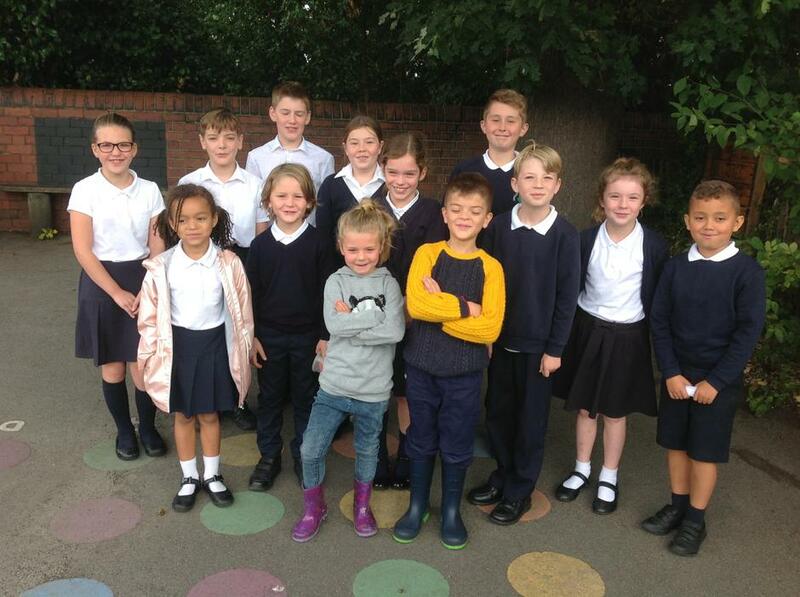 There are 2 representatives from each class from reception to year 5 and then three or four from year 6. 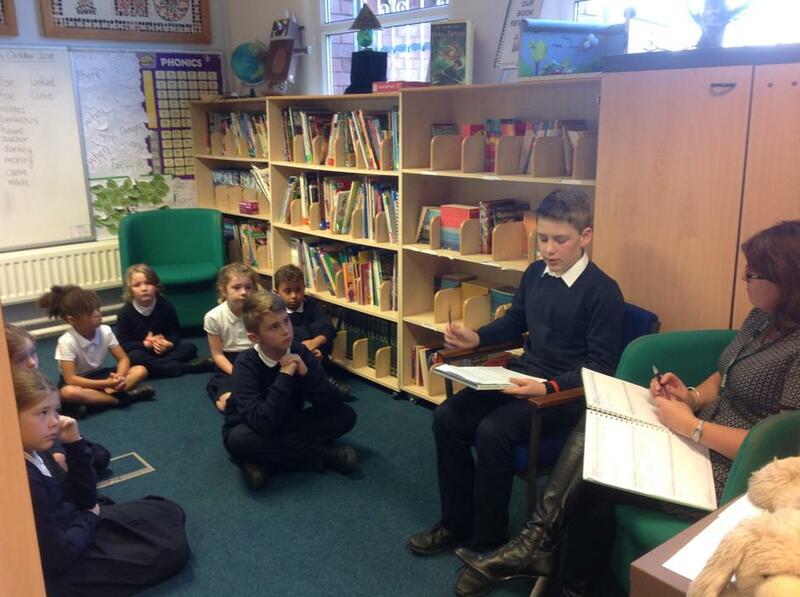 The School Council meets regularly. 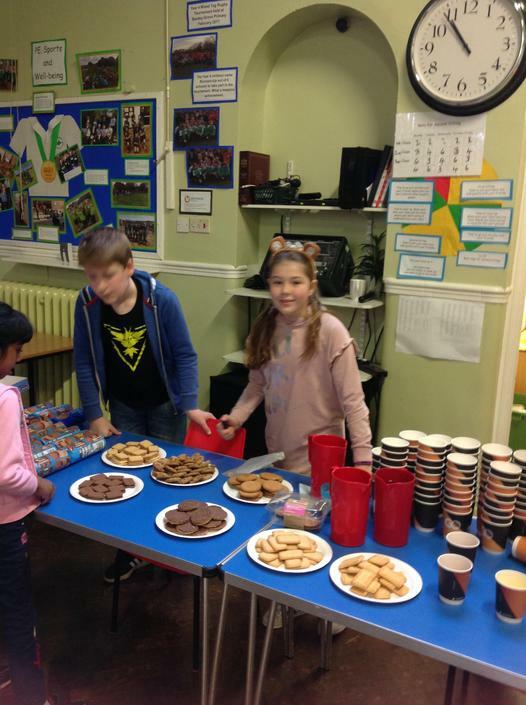 In the meetings They discuss any issues that have been raised by the children with their School Council members also choose a charity that they would like to raise money for over the year. 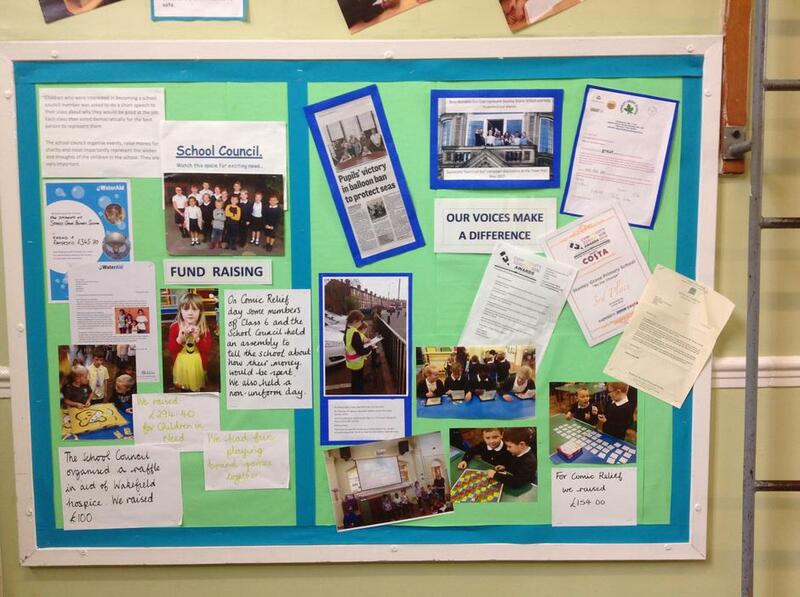 The School Council organises events over the year to raise money and also to have fun! 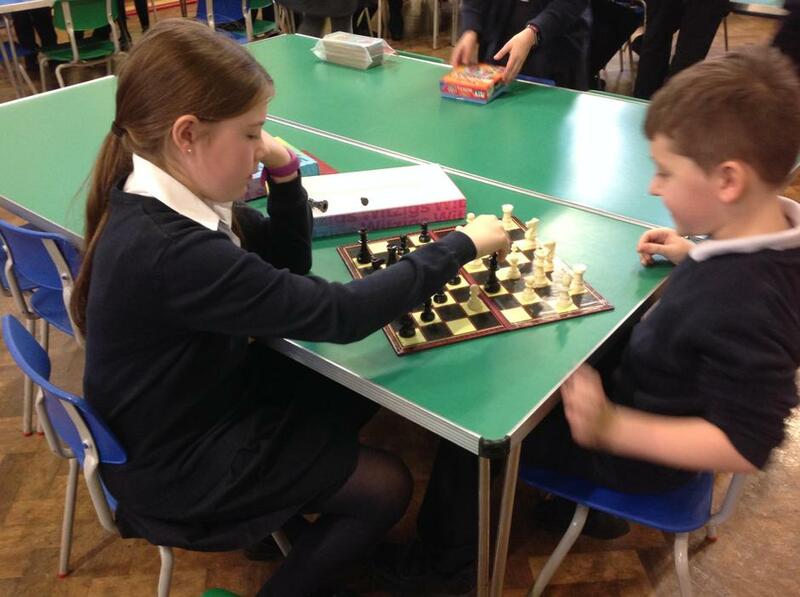 They meet with the Headteacher to discuss their plans and arrange dates for events. Our chosen charity this year is the local charity: Wakefield Hospice. 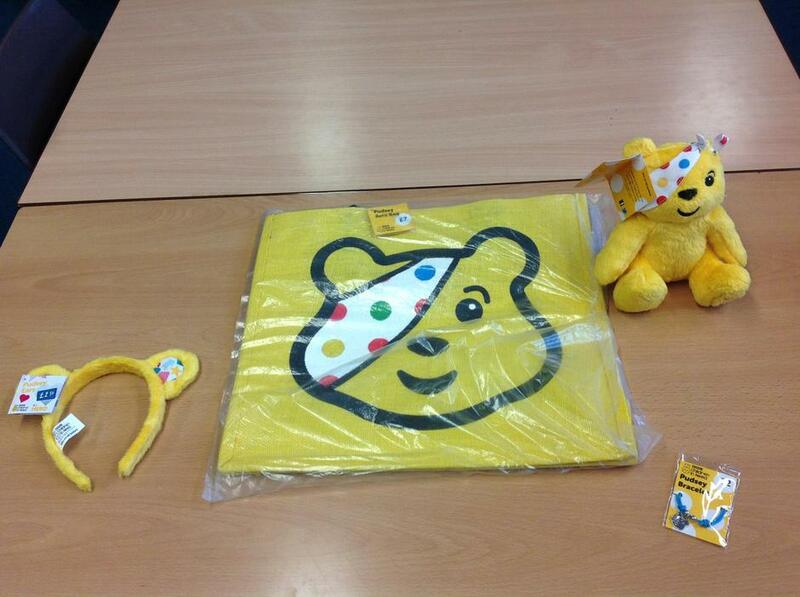 So far we have raised £100 through a raffle. 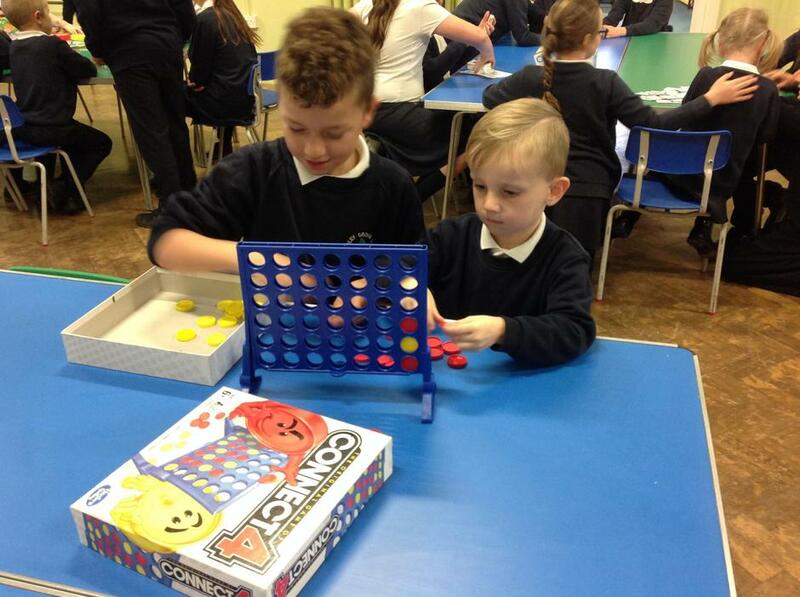 We also raised money for Comic Relief and Children in Need.